You can control more than your lights with the Sylvania Lightify Gateway Hub Bridge. This device brings the future to you with comfortable lighting for your business or your home. You will be able to feel the connected and intelligent solutions offered to you by this device that adapts to your lifestyle and needs in a simple manner. Accomplish this through any mobile device and its free app. Using its wireless gateway, plug it to a usual wall outlet inside your office or your home. This can sync up easily to your current Wi Fi network. 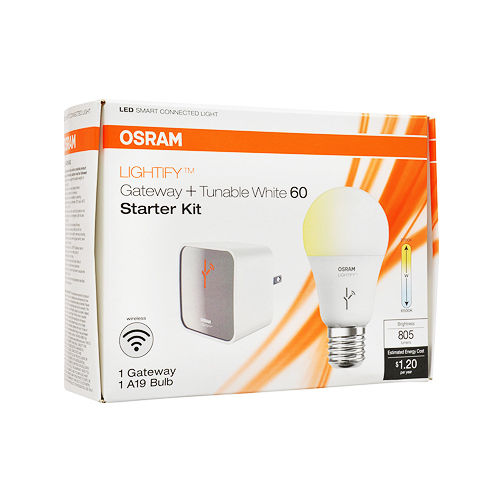 This gateway can connect to the Lightify device using the usual home automation protocols of Zigbee (for a maximum of 50 each per Gateway). 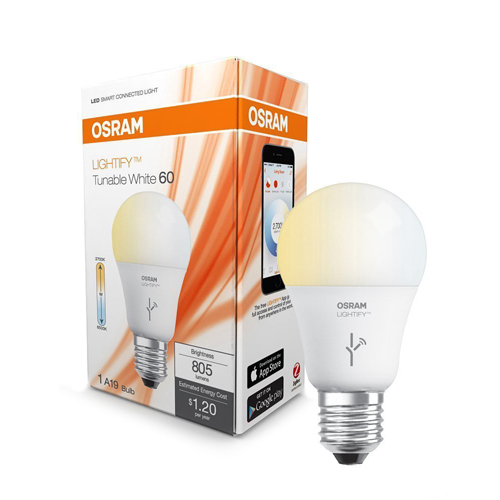 The other items included with this device is an LED lamp A19 tunable white. This has 800 lumens with color temperature that can be adjusted. This means it can be 2700 Kelvin color temperature (warm) or even a 600 Kelvin white color (cool). This is also usable for an A19 replacement 60W RGBW lamp LED that can give a maximum of 16 million colors to coordinate with a certain mood or scene you would like to achieve. It also has a function where the white is tunable. Moreover, there are color changing and adaptable inside LED light strips as well as LED lights for garden spots whenever you feel the need to highlight your outdoors using color. 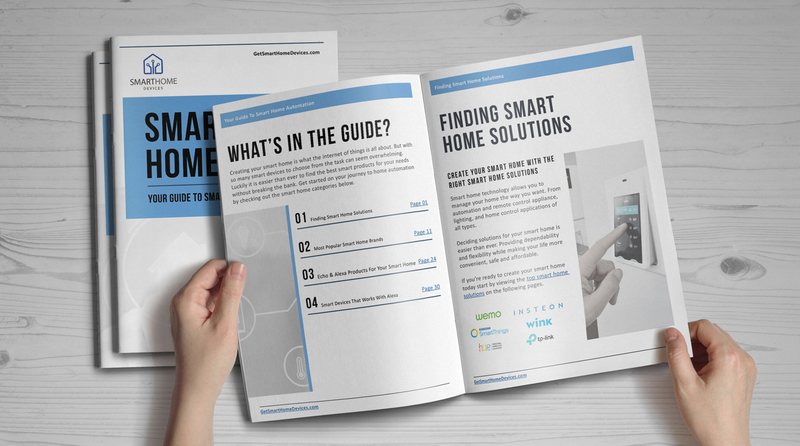 This Gateway can also work with other devices for smart lighting for many manufacturers that use the usual ZigBee Automation protocols for the home. 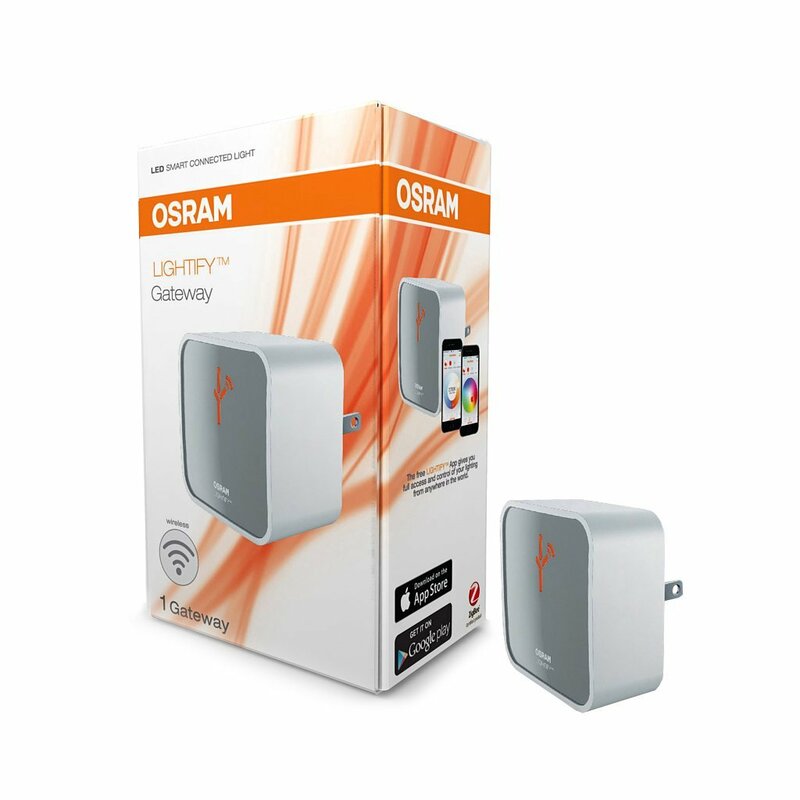 Get smart using the Sylvania Lightify Wireless Gateway Hub Bridge. With it you can control your lighting by making it the center of your home system. You can create wakeup lights, set timers, alarms, and dim your lighting. This is all through the app of LIghtify. 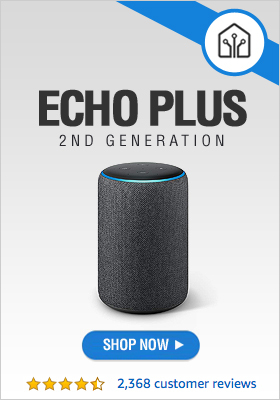 It also works with Alexa well. You can use this voice assistant to dim the lights or turn it on or off. This integrates well with other devices that are compatible with Zigbee such as switches, sensors, and outlets. 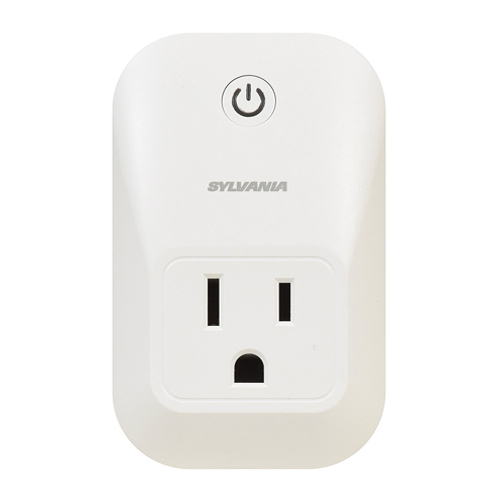 The way to a connected home is through the Sylvania Lightify Wireless Gateway. Through it you will find many possibilities for your lighting needs. You can custom light your home based on your desires and moods. It can change any event you may have in your home, whether you want to set the mood for relaxation or a party. With just a little imagination, through the creativity of Sylvania Lightify Wireless Gateway, you will automatically find out how to be your own lighting director! Better yet, it does not need any frills to get you started.